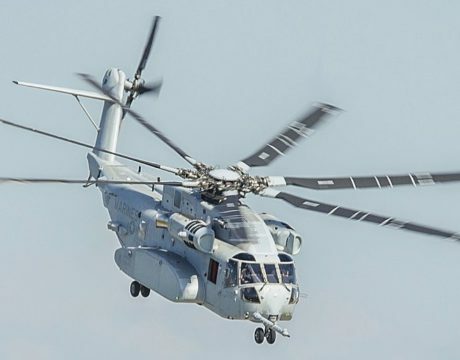 The new CH-53K heavy lift helicopter has had some struggles during its past year of testing but it will emerge as a capable and reliable asset for the Marine Corps, says Lt. Gen. Rudder, a Marine aviator. 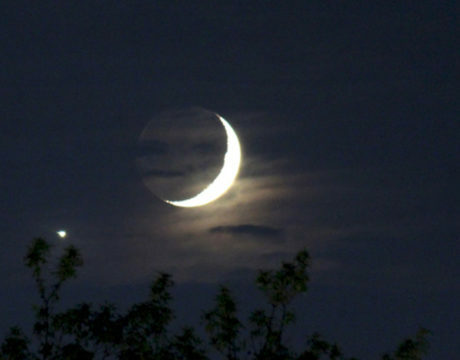 The first privately funded spacecraft is scheduled to launch Thursday from Florida to the moon. 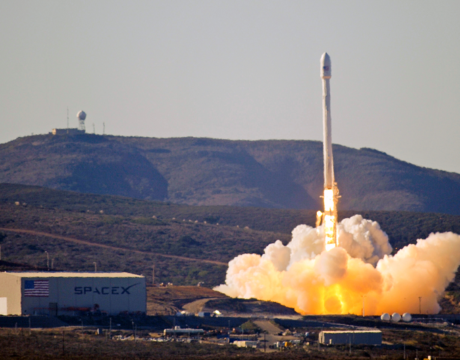 The aircraft is propelled by a Falcon rocket from Elon Musk’s space company SpaceX. 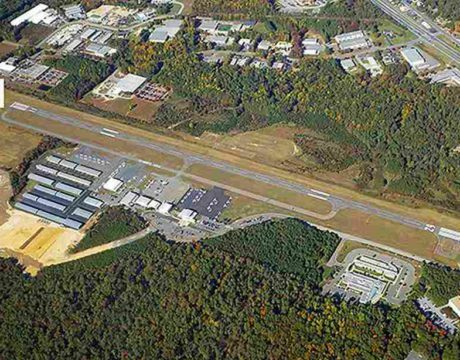 The St. Mary’s Airport Rules special meeting, postponed from Jan. 14, is rescheduled during the Airport Advisory Board’s regular January meeting, Jan. 28 at 6 pm at the Airport Terminal Building, Hollywood, MD. The resurrected 2nd Fleet will become operational by early next year. 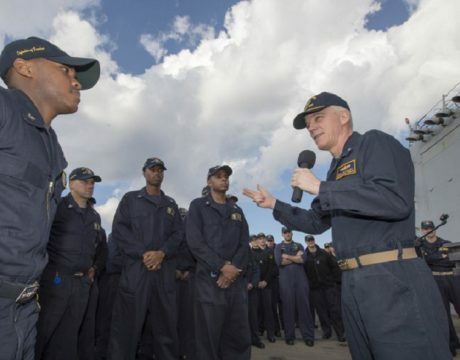 The fleet will oversee the training of Navy forces on the East Coast. Expect the fleet to be “leaner, agile, and more expeditionary” than it was when deactivated in 2011. 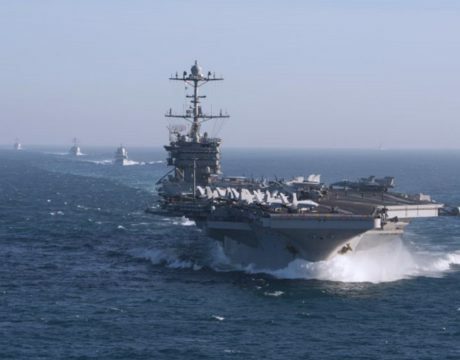 Navy VADM James Malloy has landed in Bahrain on temporary duty with US 5th Fleet and US Naval Forces Central Command, after the previous commander VADM Scott Stearney was found dead in his home over the weekend from an apparent suicide. Lockheed Martin’s experimental supersonic plane has officially entered production. 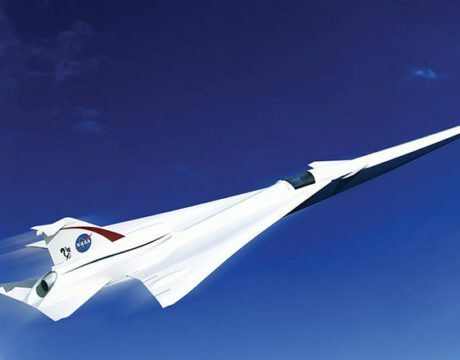 Earlier this year, NASA awarded the company a contract to develop an aircraft capable of reaching supersonic speed without creating the sonic boom that comes with breaking the sound barrier. 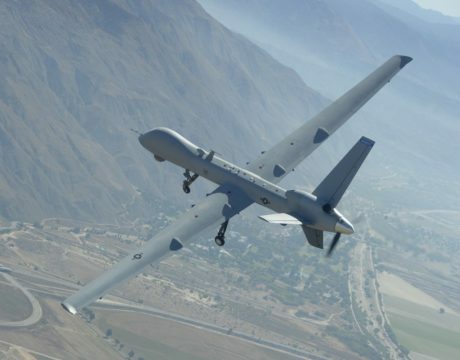 Drones are already changing the battlefield and impacting US strategy. Increased robotic controls of drones will likely also reduce the human footprint of counterinsurgency as the technology advances. 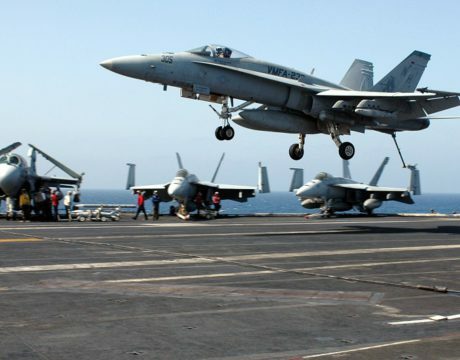 Canada plans to close a deal by the end of this year to purchase 25 used F/A-18A/B Hornets from Australia. SpaceX is gearing up to launch NASA astronauts to space with its Falcon 9 rockets. The agency has been debating whether to allow the company to fuel its spacecraft after the astronauts have boarded. 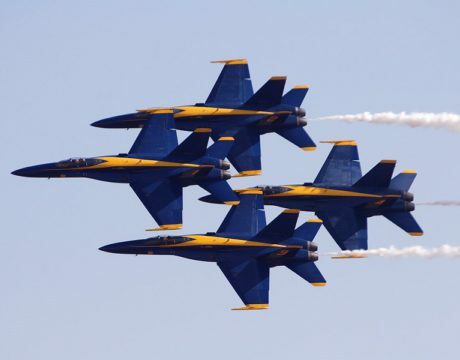 The Blue Angels Squadron is set for a major upgrade following a $17 million contract award.